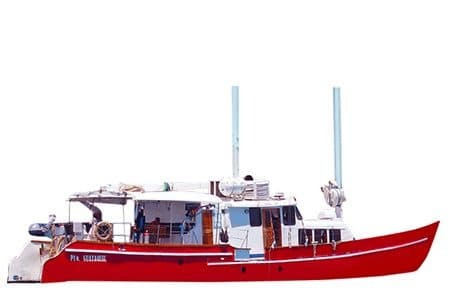 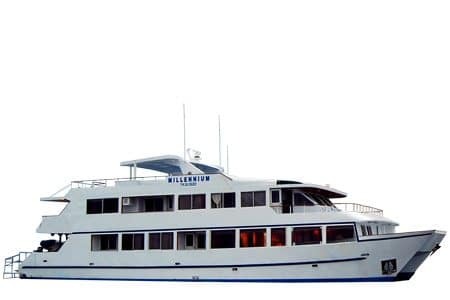 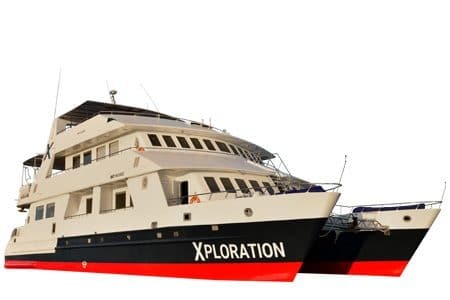 Specifically designed to cruise the Galapagos, the Athala Galapagos Catamaran is a luxury Catamaran built to excel in comfort and stability while cruising its passengers in the Archipelago. 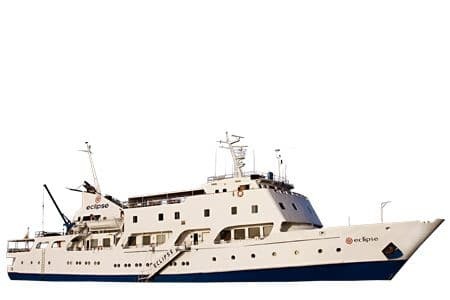 Every trait and feature aboard the Athala was designed to create an exclusive yet homelike atmosphere which will make your stay in paradise all the more enjoyable! 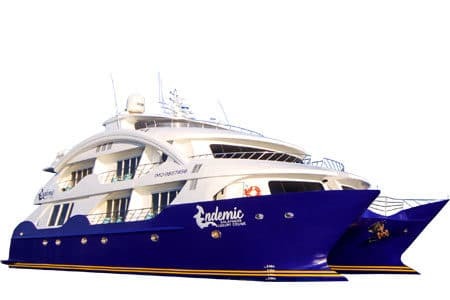 With the best service possible in mind a cruise director is available at all times looking after guests needs. 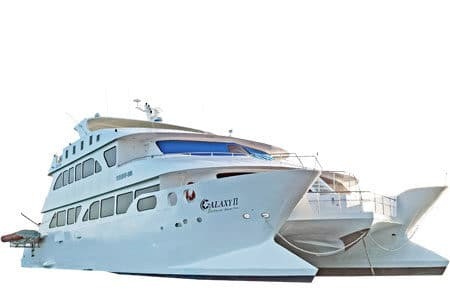 Facilities aboard the Athala Galapagos Catamaran feature interconnected cabins that have proven to be a great success among large families. 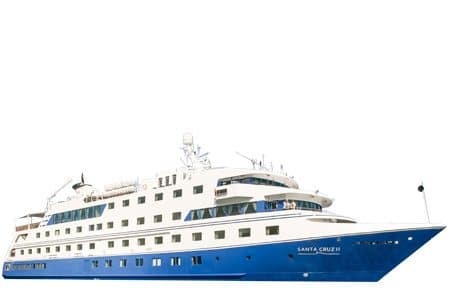 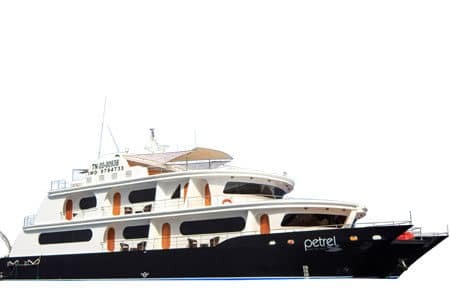 Private balconies for all cabins on main deck, a large solarium, all fresco dining, spacious lounge areas and buffet meals are all part of the many services the Athala has in store for its guests. 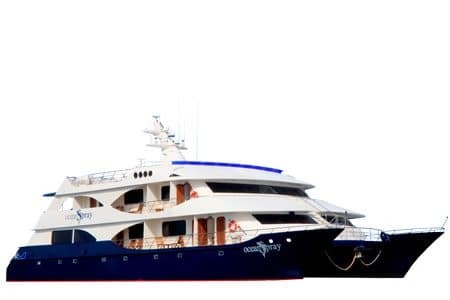 Itinerary offerings run for 8 days only, predominantly called after its stellar Islands (Espanola & Genovesa).